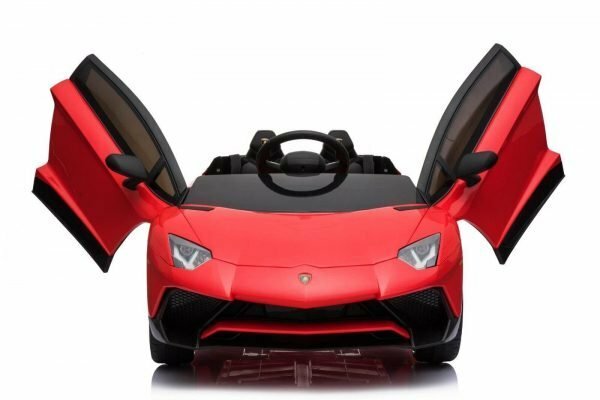 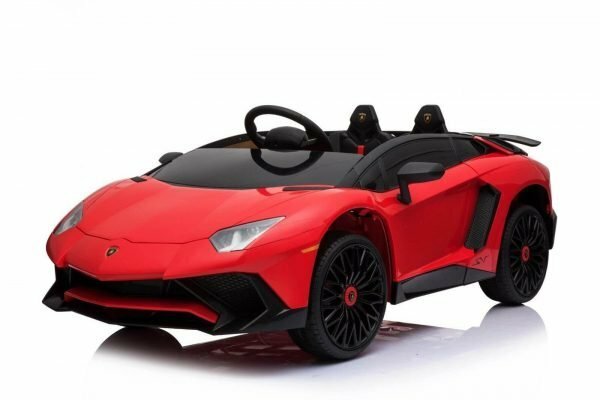 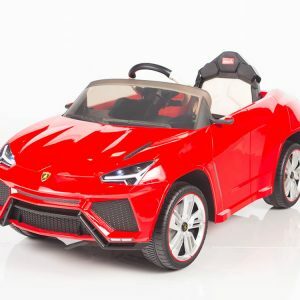 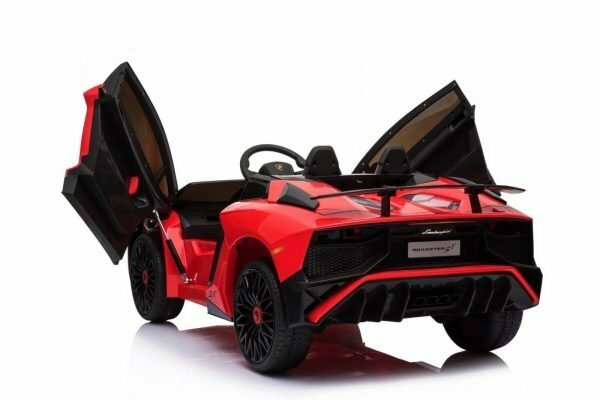 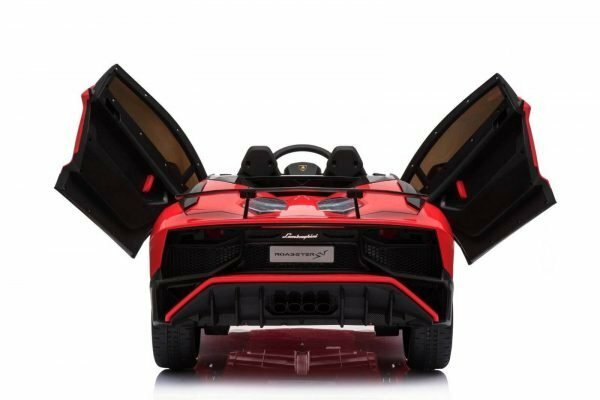 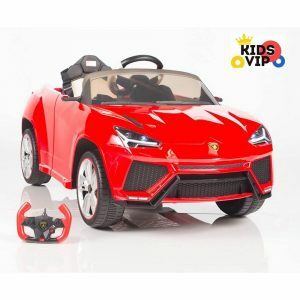 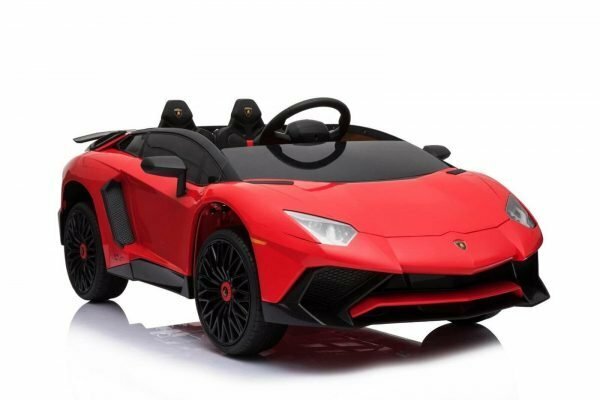 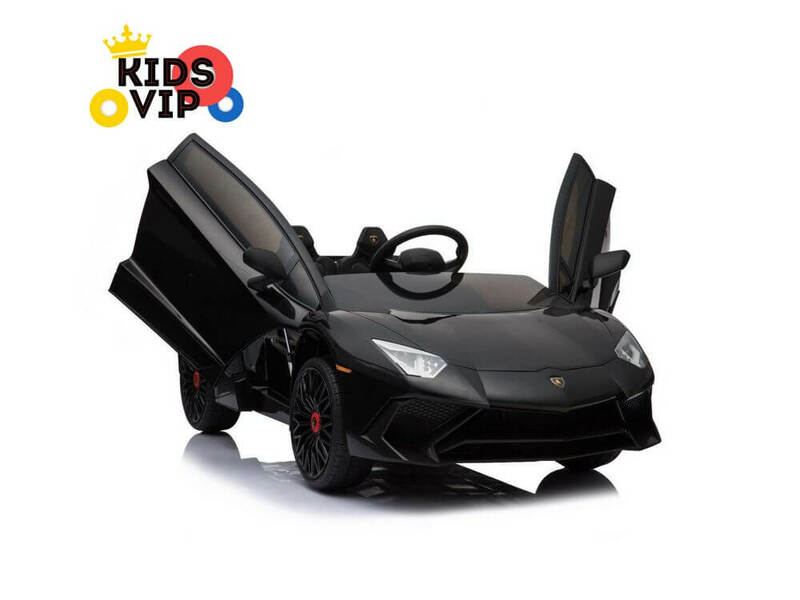 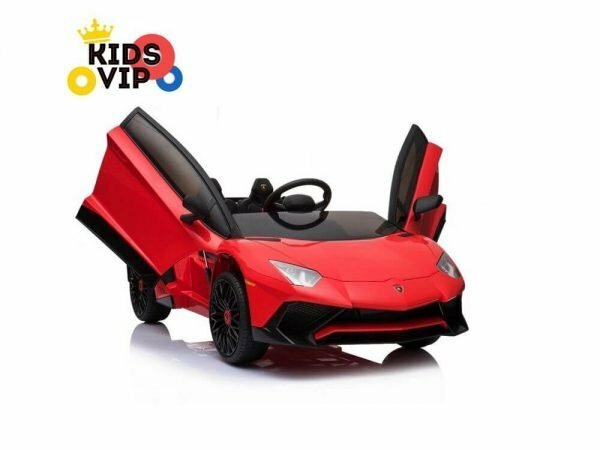 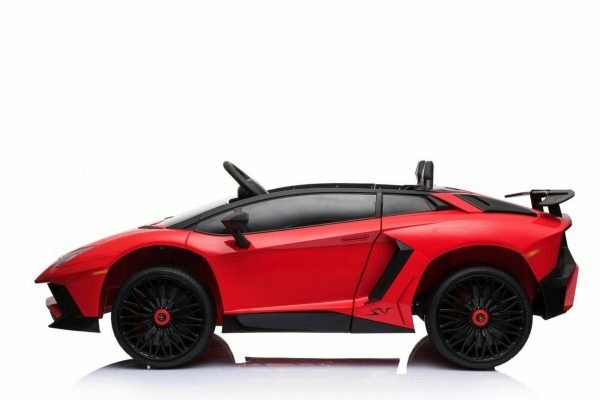 Step today into elite club with this luxury model of 12V newest exclusive model of LAMBORGHINI upgraded model with stronger battery , opening doors and amazing sporty body with detailed exterior and interior as real Lamborghini car. 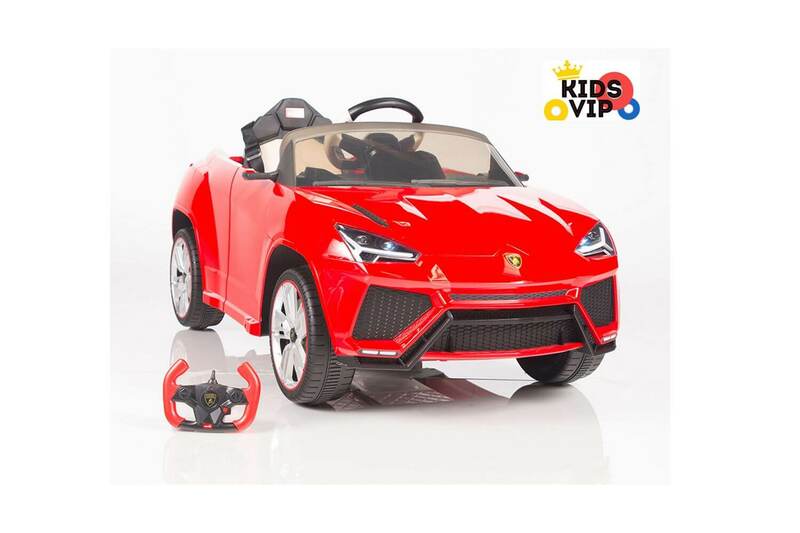 This latest model produced under Lamborghini license and bringing all authentic badges and stickers across the body. 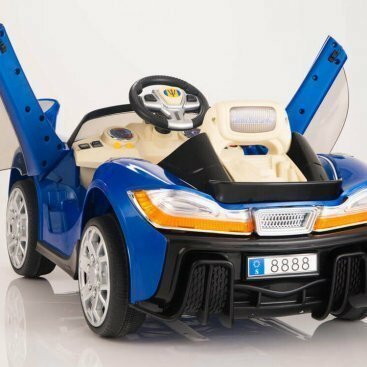 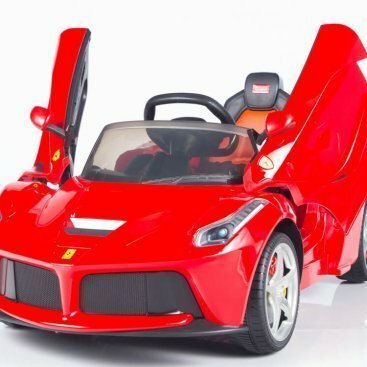 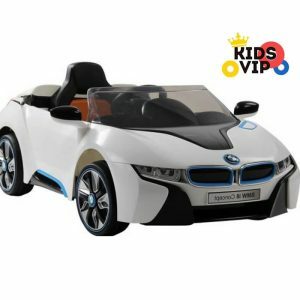 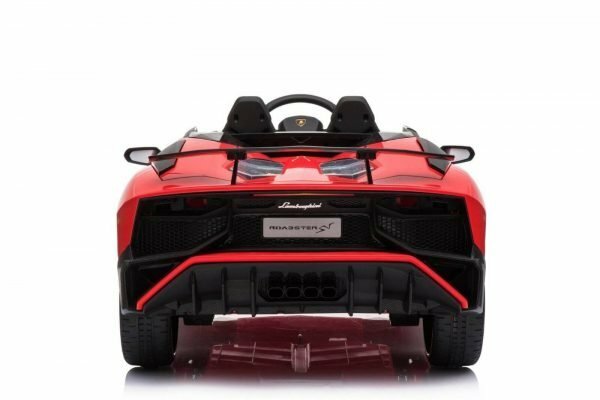 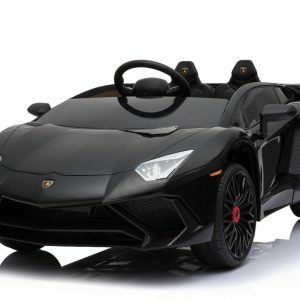 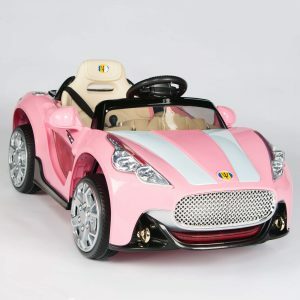 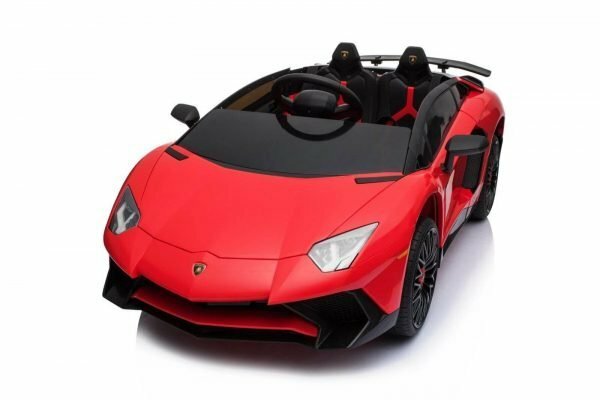 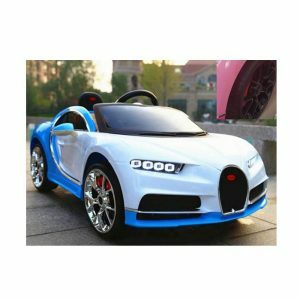 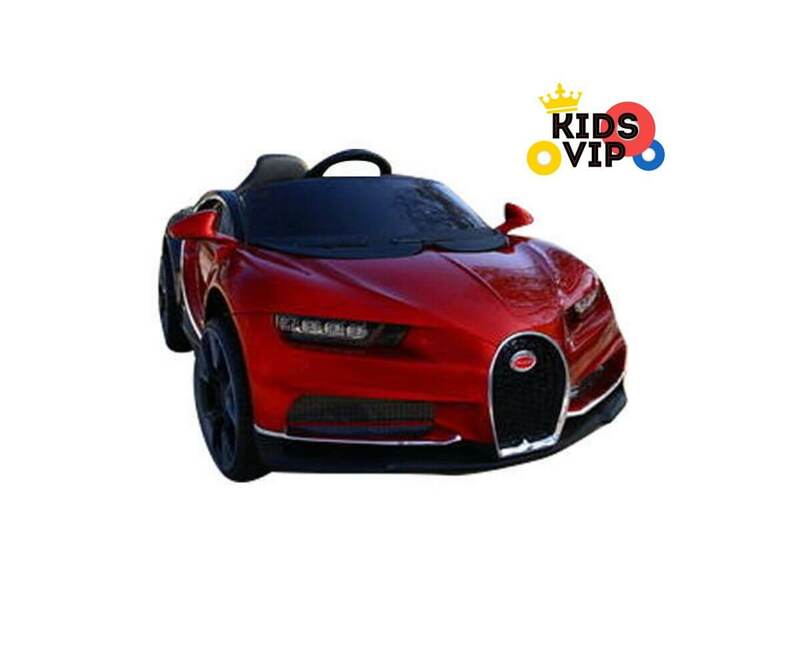 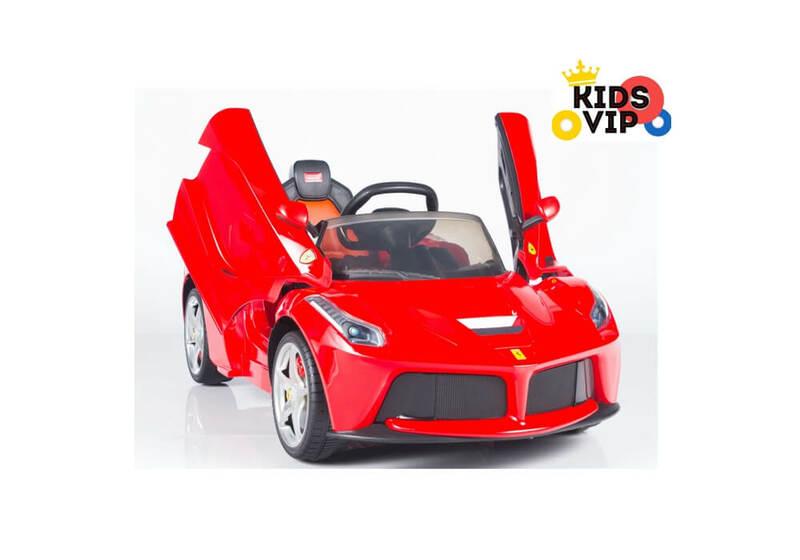 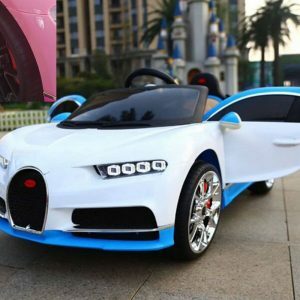 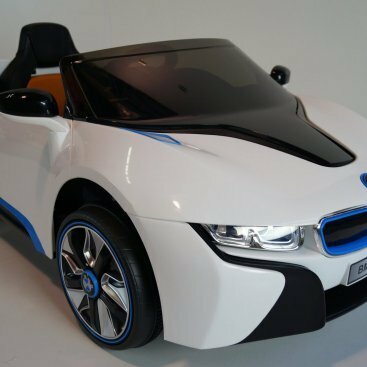 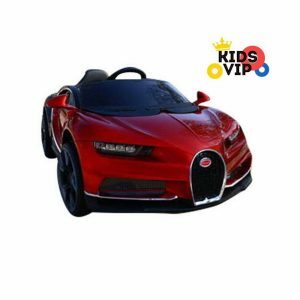 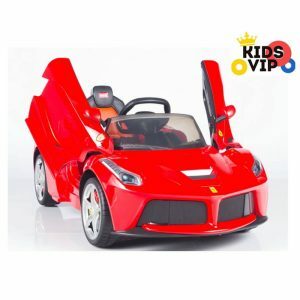 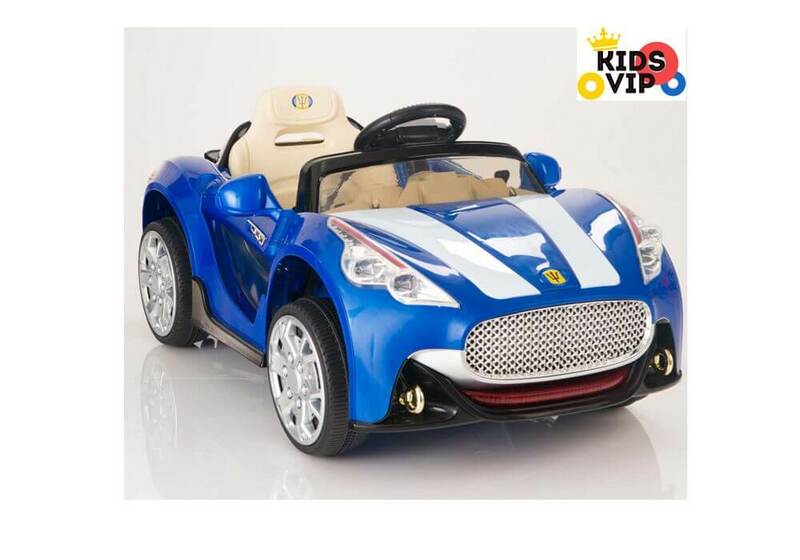 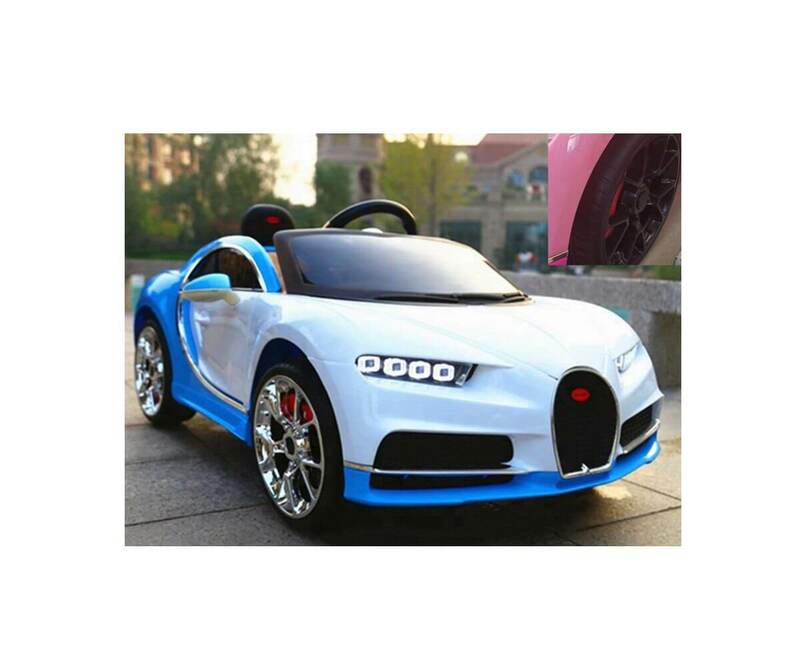 This amazing Exotic ride on car looks as real car just in kids scale, kids will enjoy every ride on this sport car. 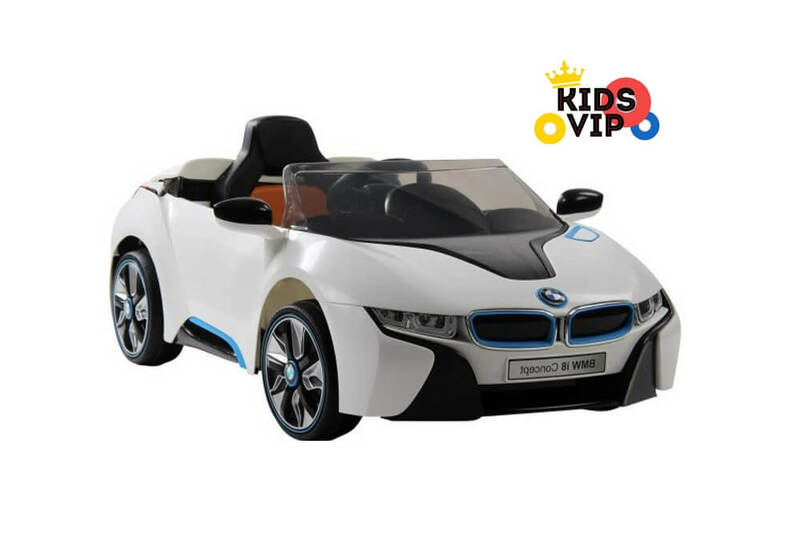 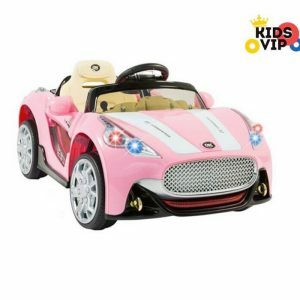 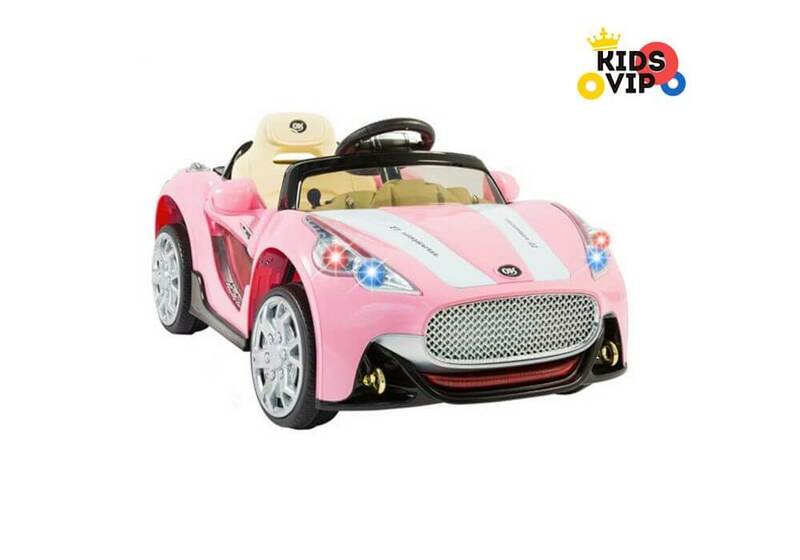 New generation of 2.4gh remote control will operated only this ride on even if more than 1 ride on cars driving around, new remote controls comes with stop emergency button and will stop ride on car by simply pressing on STOP button. 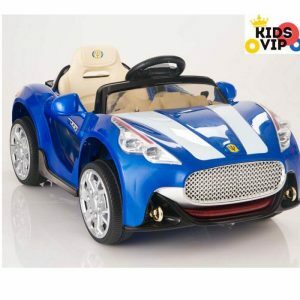 Mp3/sd/usb inputs and build in speakers along with pre-installed music are also part of this coolest toy car and for realistic driving experience and even more fun on start kids can hear engine sounds and use working horn sound , opening vertical doors making this model even realistic and sporty. 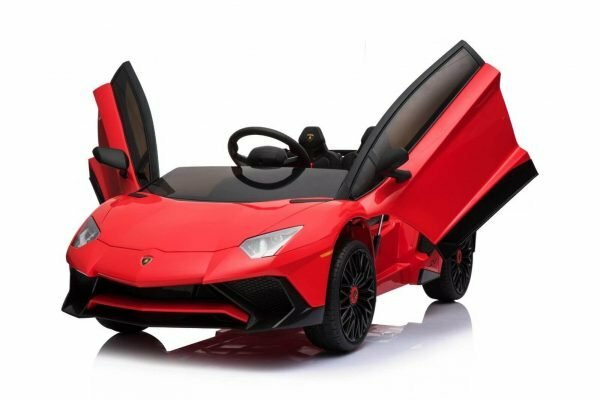 One might not possess an exotic automobile yet. 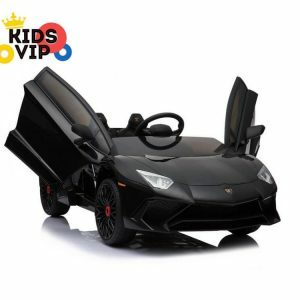 This does not mean, nonetheless, that your children can’t stake in the claim to their very own exotic automobile.